Without springs, your garage door would be no fun at all. After all it’s a very heavy item. The springs which are fitted to the door are what make it so easy to open and close, even if you have no automatic opener. Yet you probably don’t pay those door springs too much mind until something goes wrong with your door. Knowing a little bit about these springs however, can help you to head off any serious and expensive future problems. Therefore, today’s post provides a few useful facts about garage door springs. 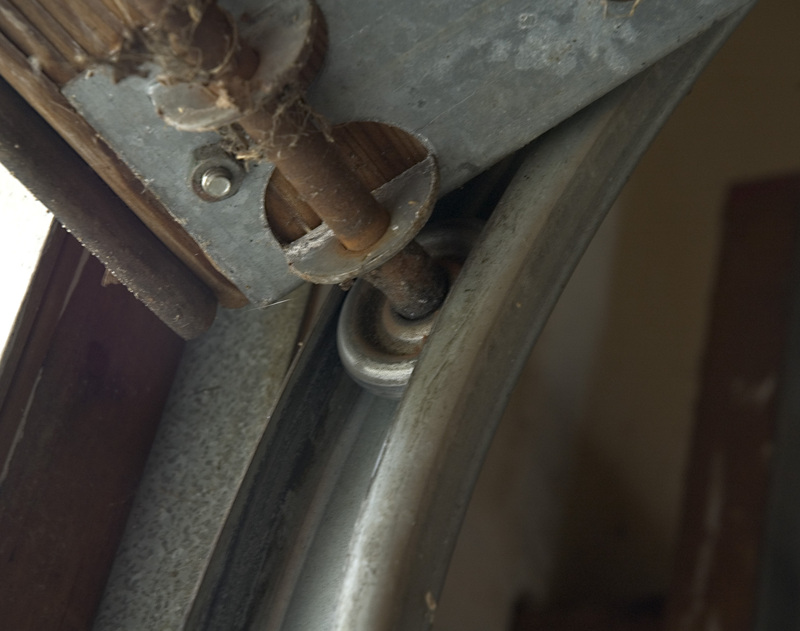 The first thing to know about garage door springs is that there are two types. These are known as torsion springs and extension springs. Torsion springs are situated along the top of the door opening. They work by uncoiling as the door is opened and coiling up when it’s closed. Extension springs are fitted parallel to the horizontal section of your door tracks. Instead of uncoiling, they extend as the door is opened and retract as it closes. Another important thing to note is that both types of springs are always installed in pairs. Torsion springs and extension springs are all installed under an immense amount of tension. Under no circumstances should you try and work on the springs yourself. Removal and replacement of springs should always be done by a professional garage door installation and repair service. For the uninitiated DIY enthusiast, the uncontrolled and sudden release of door spring tension can result in serious injury. By all means, lubricate the springs occasionally, but for anything more than this, call in the experts. Generally, there is not too much that can go wrong with your garage door springs. Eventually wear and tear will take a toll on them and will result in weakness. The average door spring is good for 10,000 cycles of opening and closing. Therefore if you only open your garage once in the morning and once in the evening and perhaps a few more times on weekends, you can expect at least ten years of use from your springs. Conversely, if you have a large family who are regularly in and out of your garage, ten years use would be optimistic. If your garage door does get heavily used, it can be worth investing in “extended life” door springs. While they are twice the price of standard springs, but you can expect them to last four times as long, which definitely makes them a value proposition the next time you need to replace your springs. It’s actually very easy to identify when the time to replace your springs has come. With the garage door in manual mode, lower it all the way down. Then lift the door to a height of about two feet from the ground. Now let go of the door. If the door starts to slide downwards, the springs have lost their strength and will soon need to be replaced. Now you know a little more about your garage door springs, just remember to test their strength occasionally and lubricate them with light oil every three months or so. Otherwise you can continue to pay them little mind and they will serve you well for years. This entry was posted in Blog and tagged garage door, garage door springs. Bookmark the permalink.